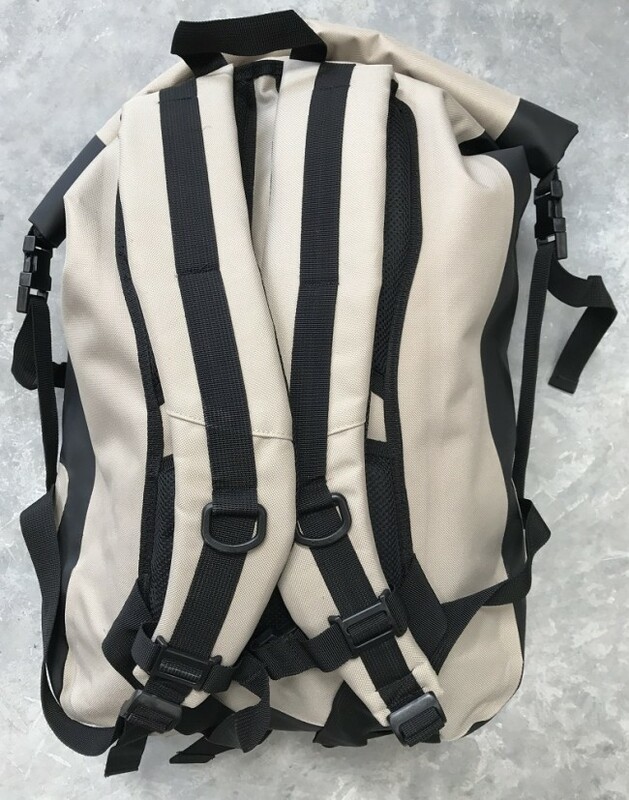 Designed especially with the 4WDer in mind, the new back pack is not only a stylish, good looking bag for travel, it is also ‘storm proof’, so can be loaded on a roof rack or thrown in the back of a ute without your gear inside getting wet. 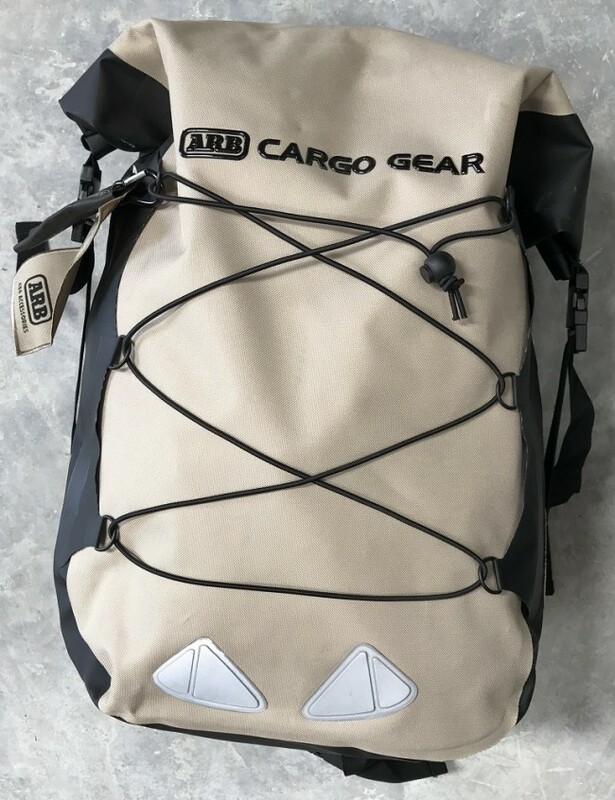 Complimenting the large and small Cargo Gear bags already available, the new back pack is a handy addition to ARB’s range of storage solutions. 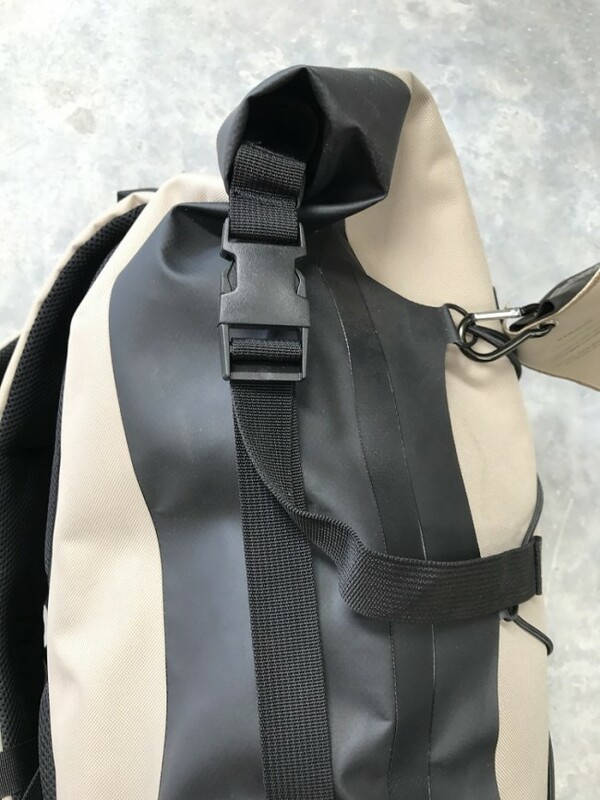 Incorporating a roll top closure with Velcro and ‘sure grip’ buckles to create a water resistant seal, the back pack requires no outer zipper. 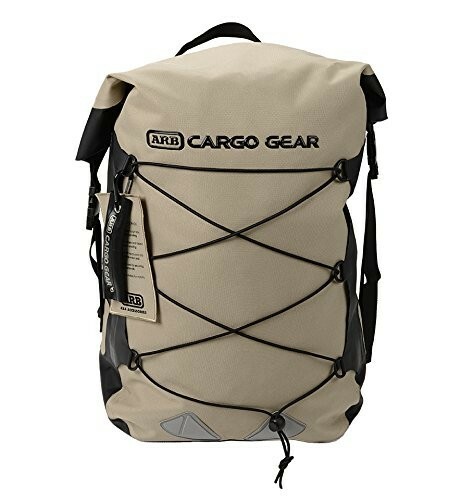 This, combined with PU coated Oxford weave fabric and welded rubber construction, results in a tough, durable pack for all your cargo gear needs. 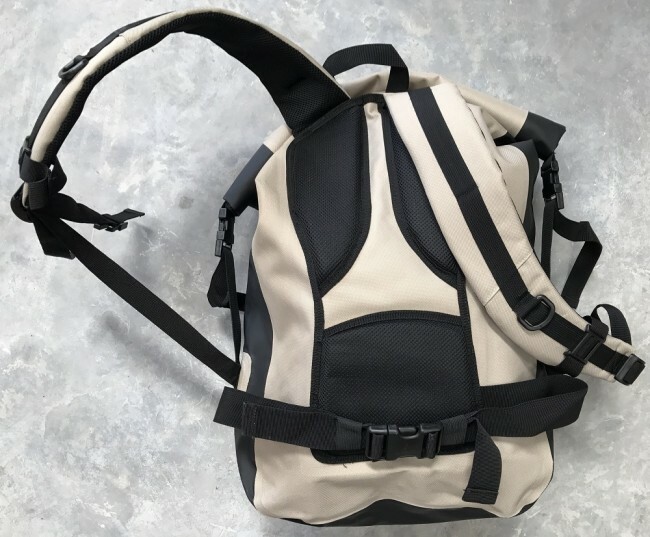 With padded shoulder straps and back panel for extra comfort, the bag features adjustable waist and chest straps to tailor to individuals and an external elastic strap for easily strapping on a jumper or similar item. With reflective panels for night time visibility, the back packs also come with a uniquely styled ARB Cargo Gear karabiner clip key tag. 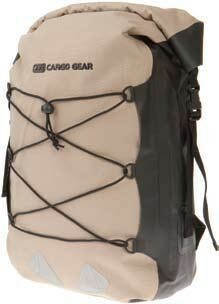 Although these bags are storm proof, they are not waterproof if fully submerged and for this reason, ARB recommends that they not be used for transporting electrical items such as computers or cameras when stored outside the vehicle.